1961 Junak M10. Picture credit Dzikijunak.org. Submit more pictures. Comments: Brand also called SFM Junak. Polish brand. 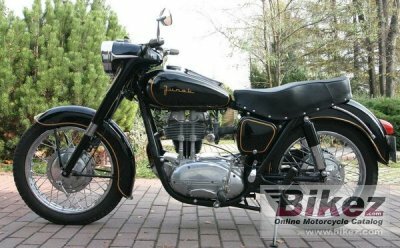 Ask questions Join the 61 Junak M10 discussion group or the general Junak discussion group.